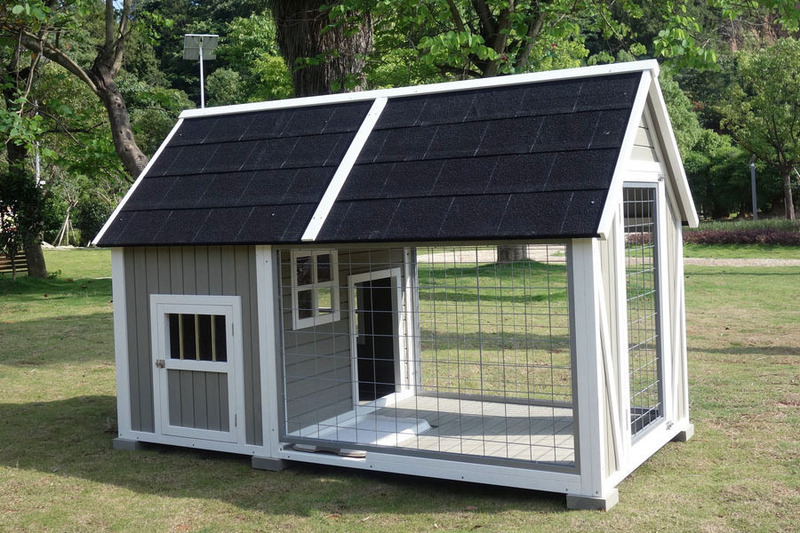 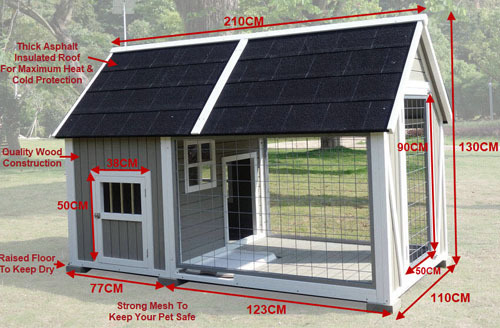 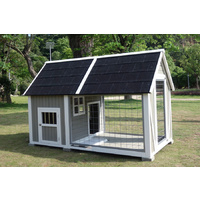 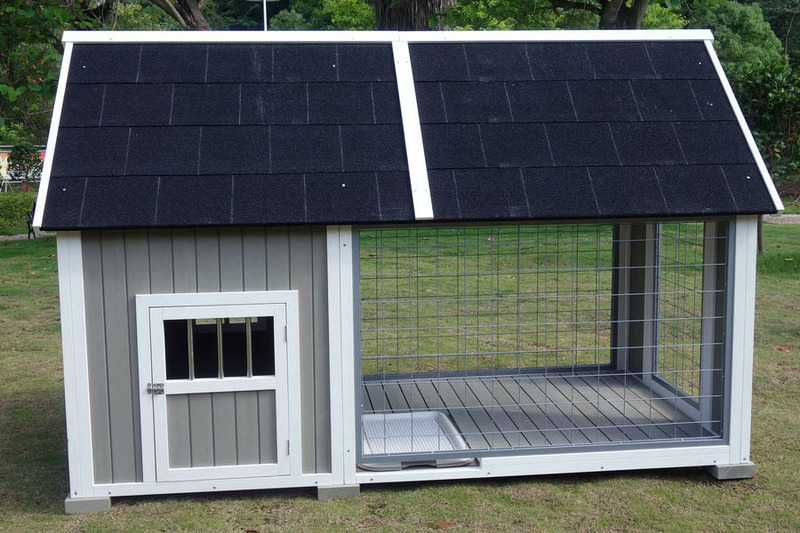 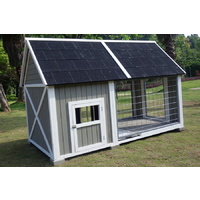 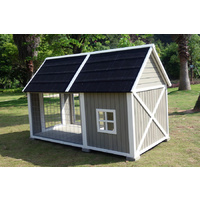 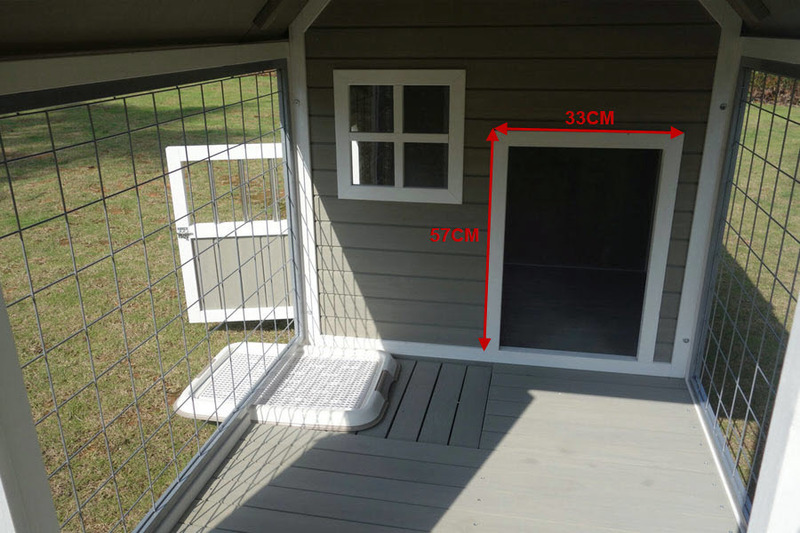 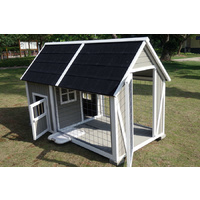 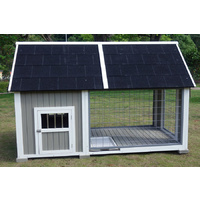 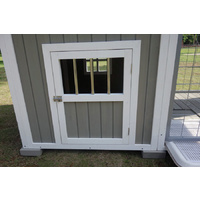 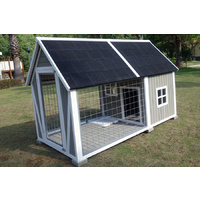 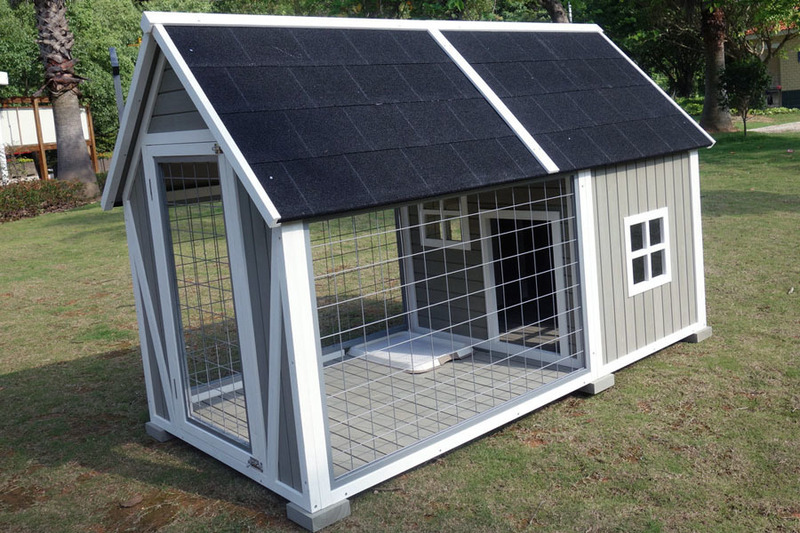 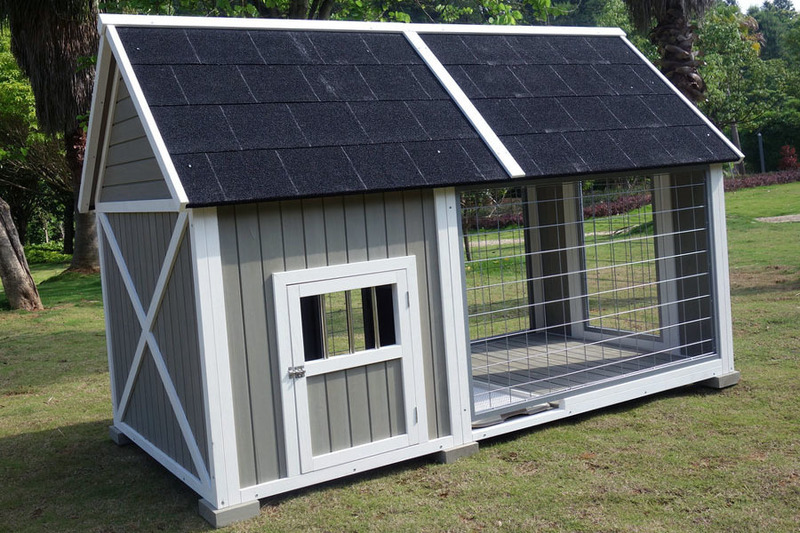 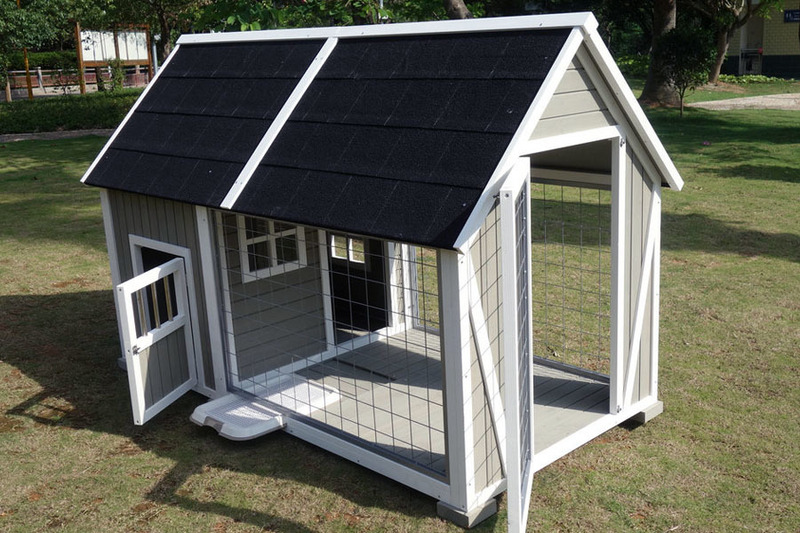 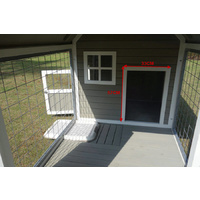 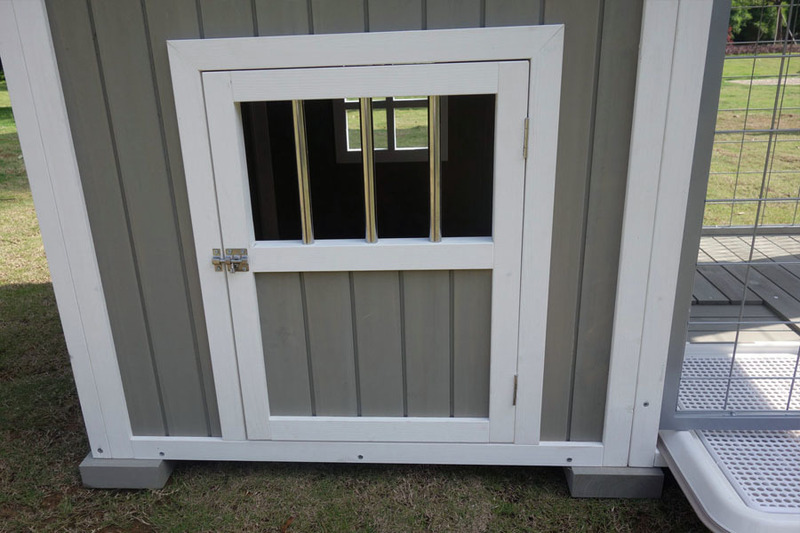 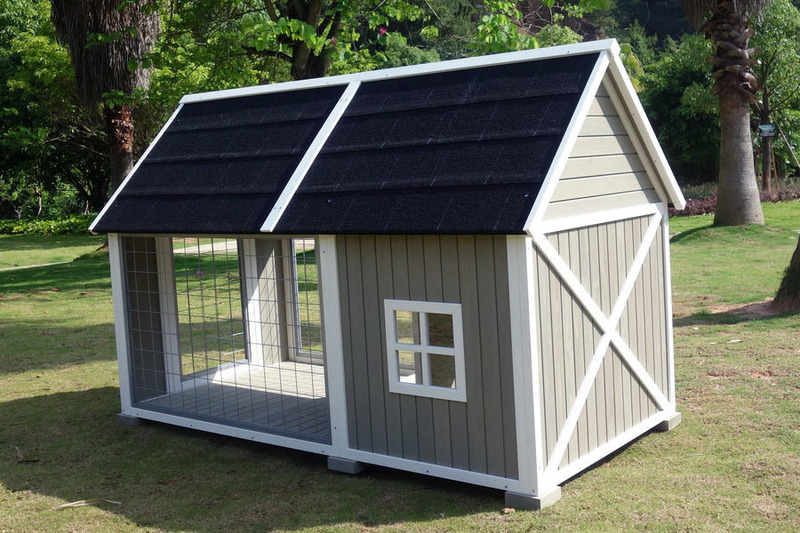 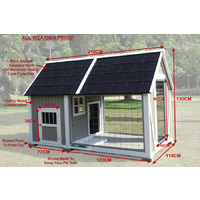 This super large dog kennel has plenty of rooms to fit your very large dog. 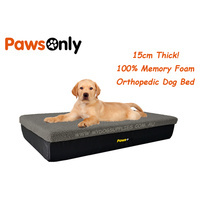 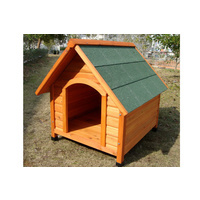 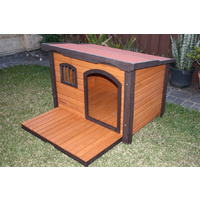 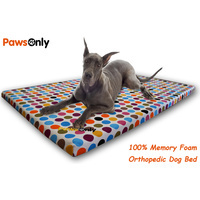 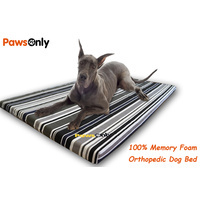 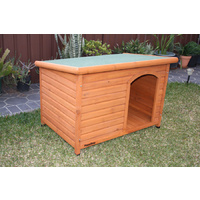 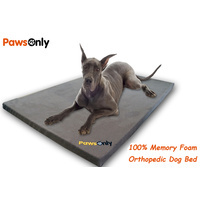 Feature quality wood construction and solid build strong enough to withstand the toughest dogs. 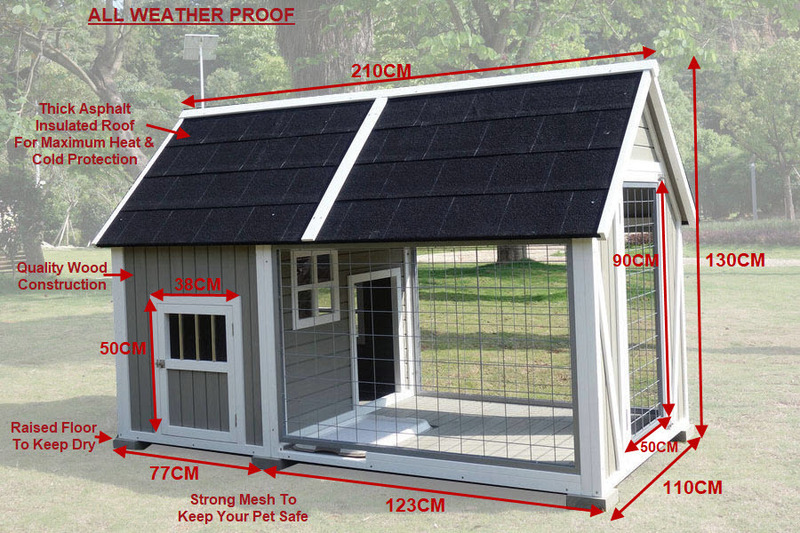 Keep your pooch safe and sound today.